Art-ful toddler mornings are on every Wednesday and Friday during term time only, 10.30 to 11.30am. £7 per child and £5 for additional siblings. We have two rooms to play in! 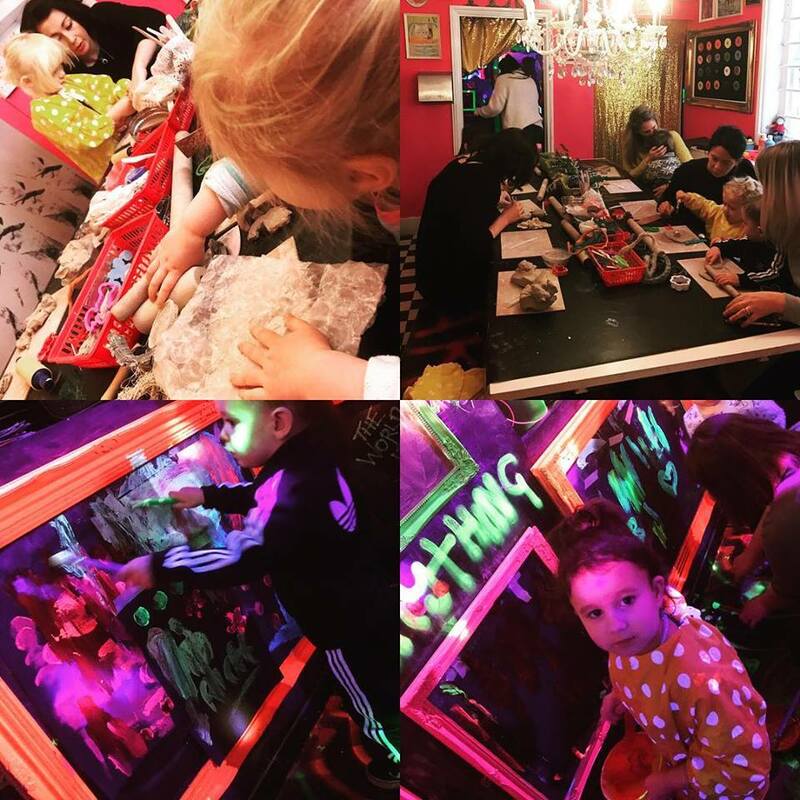 Investigate the clay in our fabulous party room, we have lots of random objects collected from the park, beach and from home to press into the clay. Mark making and building is encouraged. Bring a Tupperware box to take your small creation home with you. 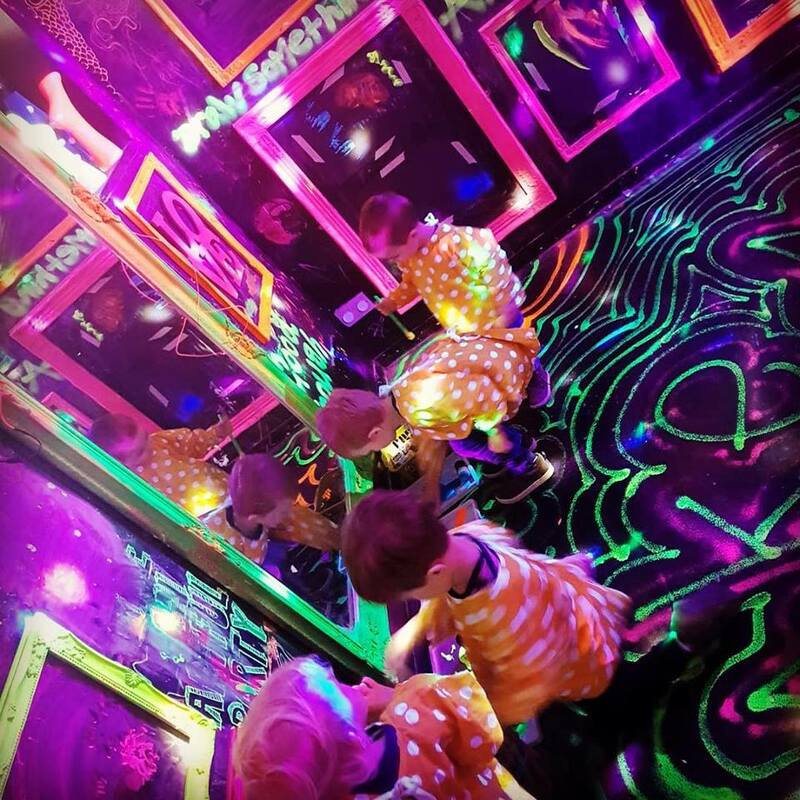 The second room is our UV disco room, which is Sensory play. 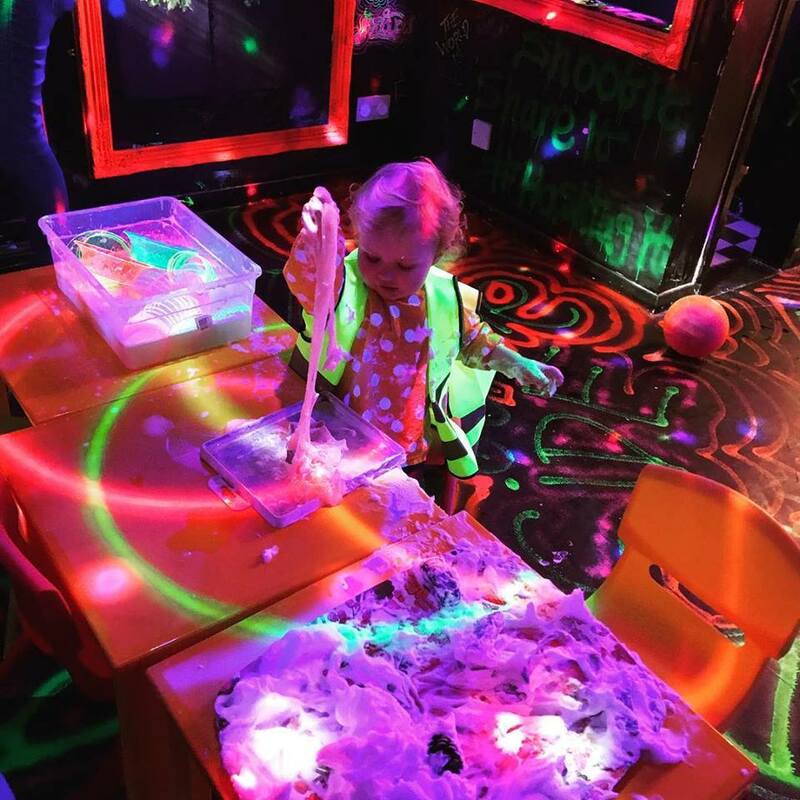 We have water, shaving foam and slime trays to play with, as well as UV painting on the walls! This play session is parent led. We have aprons for you and your children. We also have baby changing facilities. We sell amazing coffee, cakes and milkshakes too if you fancy staying for some refreshments.